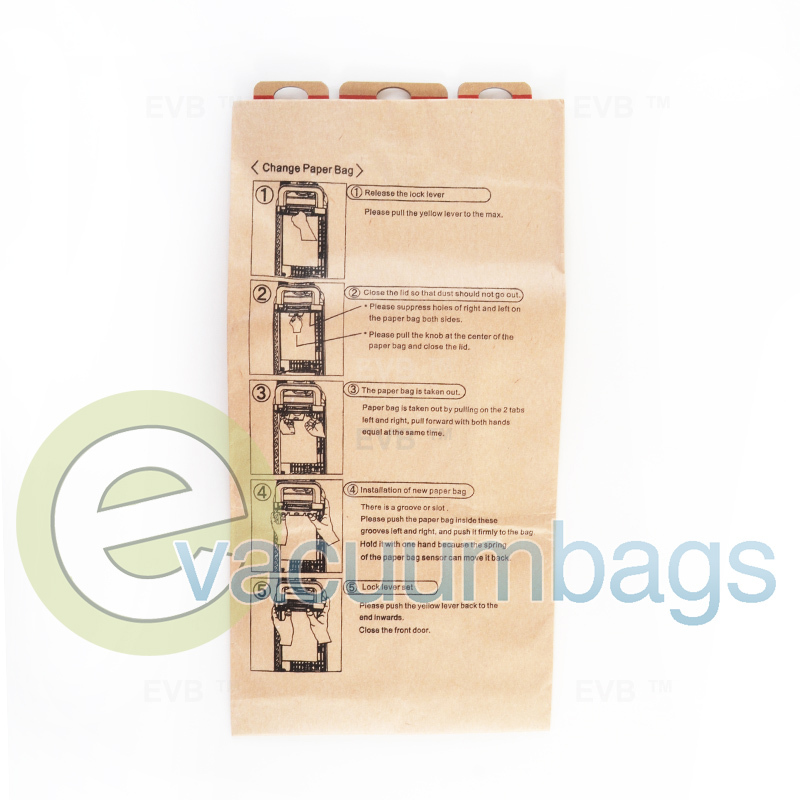 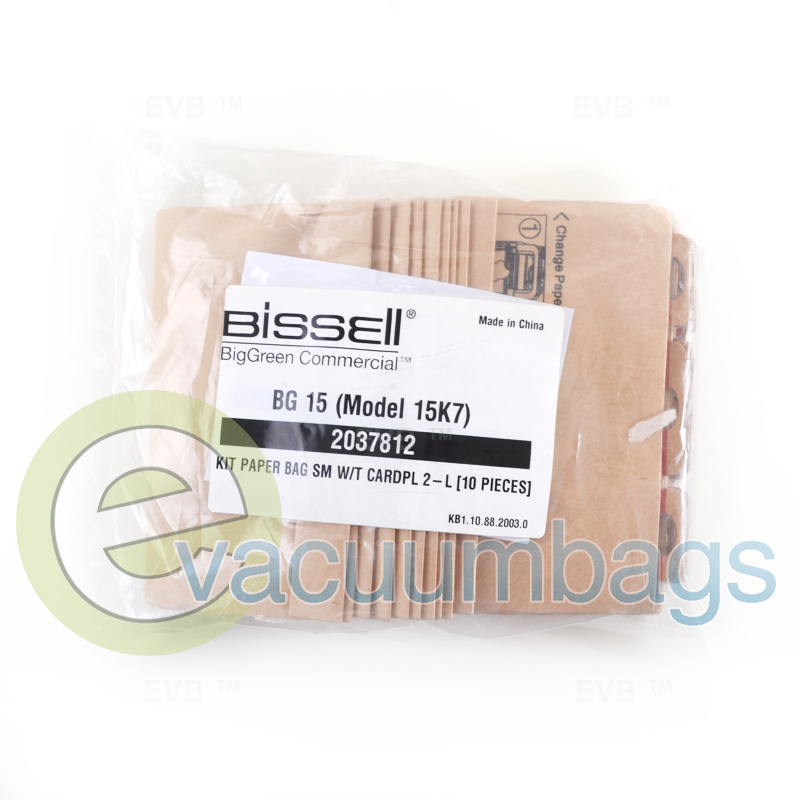 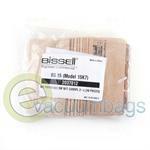 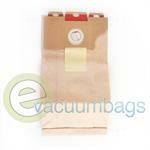 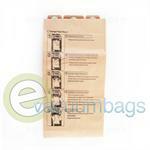 Genuine paper vacuum bags, designed for Bissell BigGreen Commercial BG 15 (model 15K7) upright vacuum cleaners. 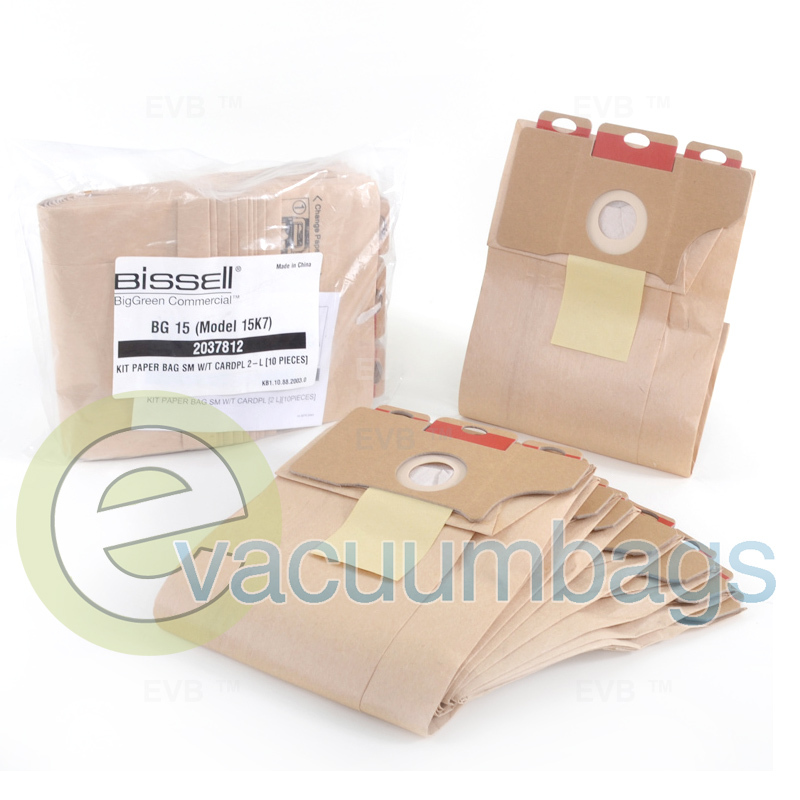 This product features a self sealing ring and closure flap along with a sturdy cardboard mount to make for an easy mess free replacement process. 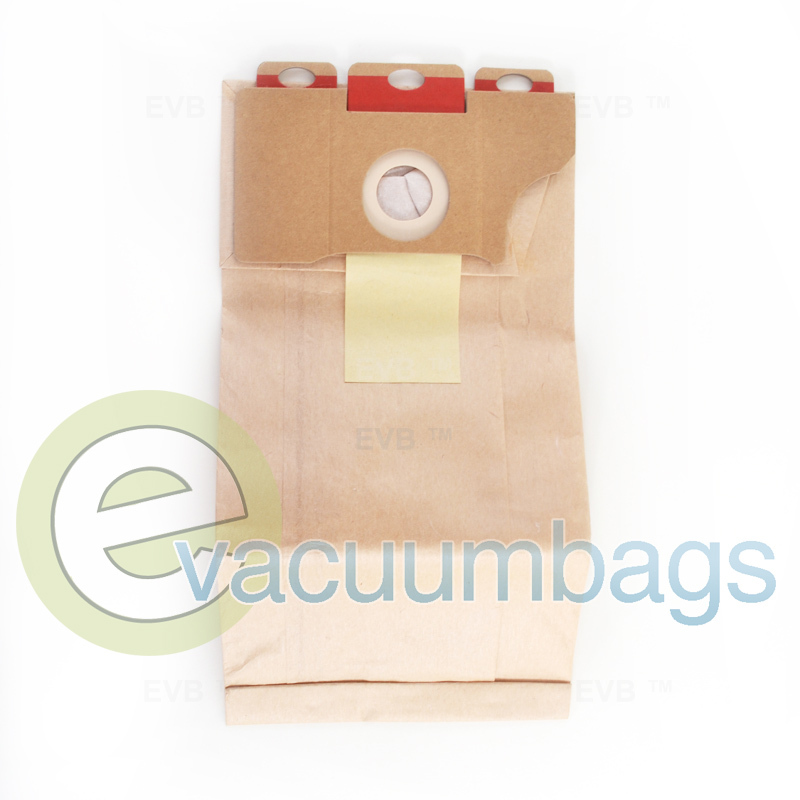 Package contains 10 vacuum bags.